Maybelline Great Lash Mascara Review: Side Effects, Benefits, Risks.. The Maybelline Great Lash Mascara is a lengthening mascara that may be used to frame your eyelashes. The company claims that their product is capable of creating thicker and longer looking lashes while conditioning them. Do the claims hold true when actually being used on your eyelashes though? Maybelline claims that their mascara conditions lashes. Supposedly the conditioning treatment helps to make the eyelashes look longer and fuller as it conditions them. This doesn't appear to be a consistent claim for every beauty consumer who uses the product. It seems that the product does have a light conditioning effect to it, but it does not always produce a lengthening effect for everyone's eyelashes. The mascara alone is capable of having a lengthening and slightly thickening effect on eyelashes. The cons of the product are varied to a few different issues. The mascara has a clumpy appearance as viewed by most beauty consumers who have used this product. It often causes allergic reactions for those with more sensitive eyes. This is not always the case for everyone who uses it, but it happens certainly for those with more sensitive eyes or eyes that are prone to allergic reactions. The brand claims that the product is waterproof, but this appears to not be the case. It runs very easily around the eyes and if exposed to rainy weather. The very worst side effect of using the mascara appears to be that the product is prone to causing allergic reactions for those with sensitive eyes. The company claims the mascara to be hypoallergenic and ophthalmologist tested and safe for contact lenses wearers, but this appears to be an untrue statement based on the number of customers who say that they have allergic reactions when they use this mascara on their eyelashes. An additional side effect of the mascara is that it runs easily. It is difficult to have a long lasting makeup application when using this product. The mascara needs to be touched up because of this runs easily problem with the product. If you use this product, you'll have to keep a mirror and makeup wipes handy. 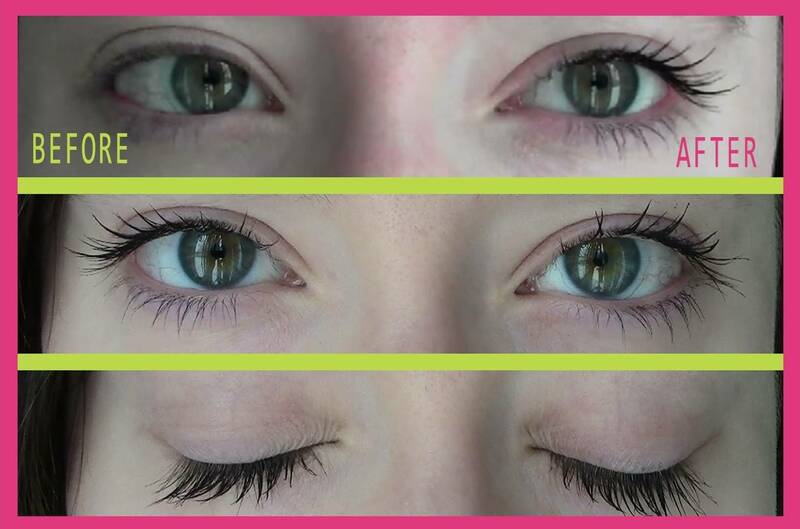 Thickening and Lengthening Lash Effect. The key features of the mascara relies heavily on having a classic mascara feel to it. It's notable for conditioning, lengthening, and thickening eyelashes. It possesses a classic mascara brush to create a simple coverage over the eyelashes. Comes in Black and Brown Hues. 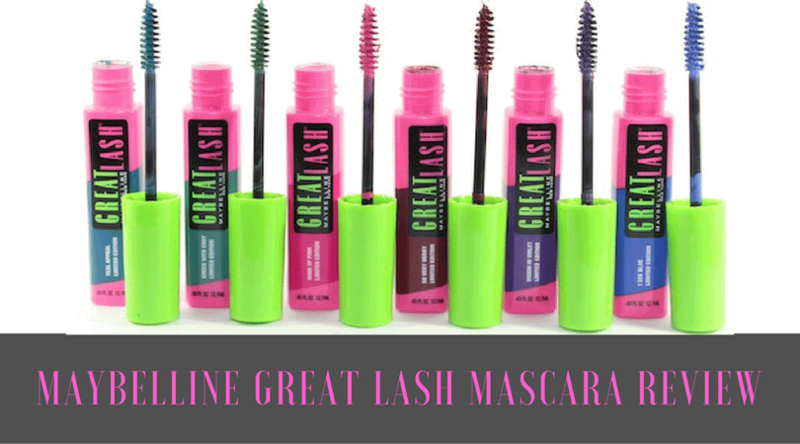 Maybelline Great Lash mascara is a beauty award winning mascara product. It is often hailed by beauty magazines as a good mascara with a classy look for eyelashes. The mascara comes in natural hues like black and brown, which makes it have an even more classic mascara look for the eyes. Another fact about the product is that it is easy to remove with almost any kind of makeup remover. This is handy because if it is difficult to remove an eye product it can cause tugging around the eyes. You do not want to be too rough on the skin around your eyes while removing your eye makeup. Product Doesn't Live Up to Claims. The claims the Maybelline has made about their product don't completely seem to ring true based on customer experiences with it. It doesn't truly work to enhance the natural state of the eyelashes. It's a classic mascara with some eyelash conditioning properties, without the ability to overly enhance eyelashes. 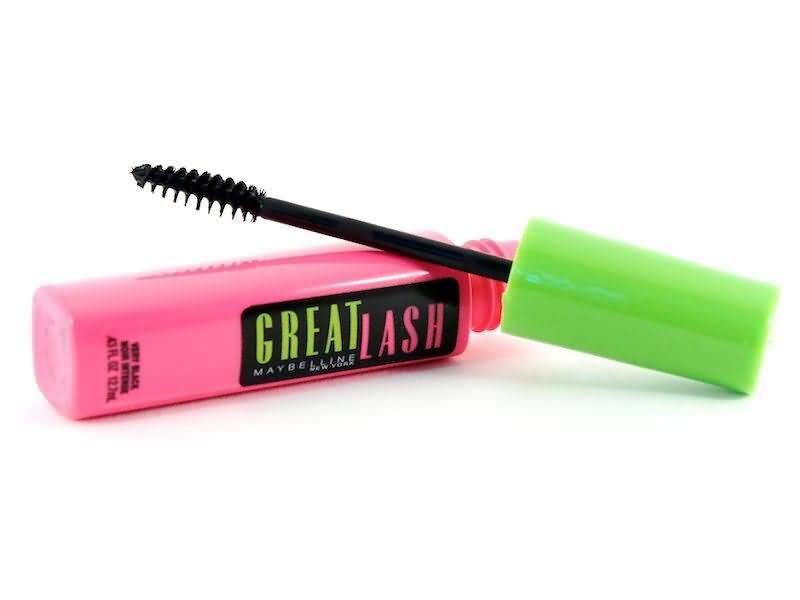 The Maybelline Great Lash mascara is what would be considered a classic mascara product. It is not a lash enhancement product. It can make the appearance of your lashes appear slightly longer to frame you eyelashes. A proper lash enhancement product will help you to properly lengthen your eyelashes out. 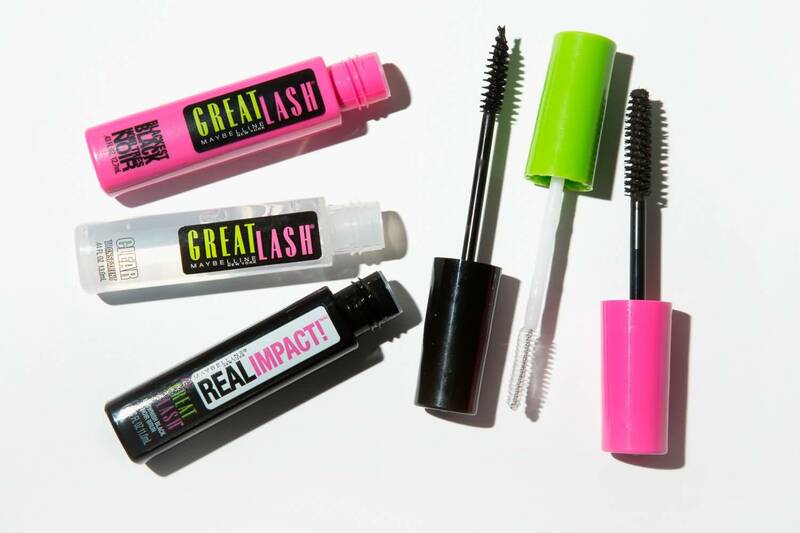 What's better than Great Lash Mascara?